Uzbekistan is one of the most fascinating destinations for thousands of years of culture, history and hospitality. We recently had the pleasure of working with Condé Nast Traveler writer Daphne Beal and photographer Felix Odell. Ms. Daphne's amazing article and Felix's stunning photos of Uzbekistan in Conde Nast Traveler Magazine's December issue are available now! Thank you Condé Nast Traveler for the opportunity. 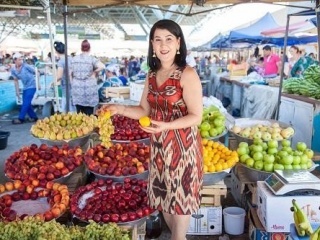 We highly recommend our visitors to read this article to learn more about the exciting travel experiences offered in Uzbekistan by Silk Road Treasure Tours. Make sure to include Uzbekistan and Central Asia on your 2018 adventure Bucket List! or read the full Condé Nast article using the button below..
We are looking forward to working with you on your Uzbekistan Silk Road Travels. Celebrating 5 Years as a Condé Nast Traveler Top Travel Specialist for Central Asia! Rahmat - Thank you – to everyone who has contributed to our success! 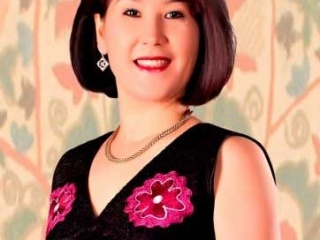 Chester, NJ, November 1, 2016 – Renowned travel expert Zulya Rajabova has quietly taken the industry by storm. 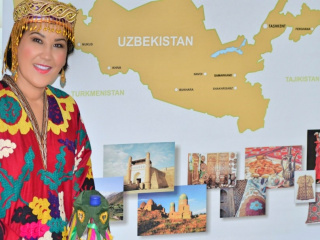 Starting with tours to her home country of Uzbekistan, she has fostered relationships to create remarkable experiences for her clients for the past 20 years. One of her favorite destinations is known as The Caucasus. Bordering Europe and Asia and nestled between the Black and Caspian Sea, it is home to the richest cultures on the planet as well as Europe's highest mountain, Mount Elbrus, 5,642 metres (18,510 ft). 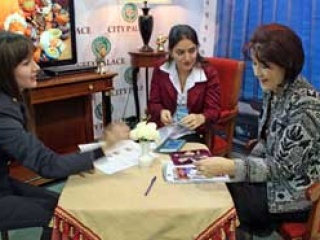 With the diversity of cultures, natural beauty and exclusivity, visitors to The Caucasus have enjoyed the immersive experiences that Ms. Rajabova provides. 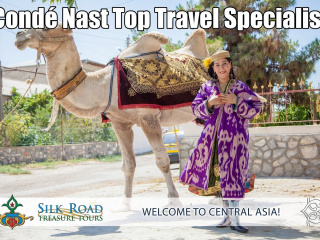 Along the ancient trade route of the Silk Road, historical sites, traditional farmers markets, wool making and local cuisine are all experienced along the way. There is truly something for every type of traveler.